Home / JEWSON LAUNCHES FUND TO SUPPORT PEOPLE AND PROJECTS IN NEED. JEWSON LAUNCHES FUND TO SUPPORT PEOPLE AND PROJECTS IN NEED. Comments Off on JEWSON LAUNCHES FUND TO SUPPORT PEOPLE AND PROJECTS IN NEED. 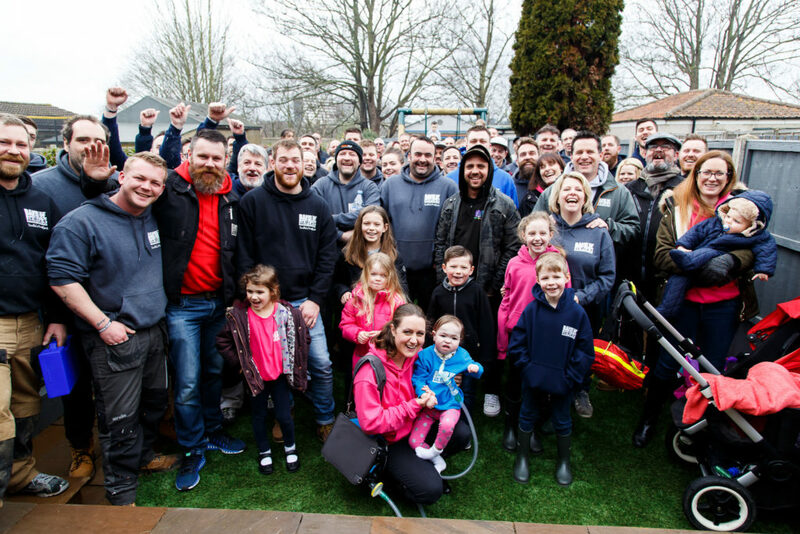 Jewson has revealed details of its fourth Building Better Communities competition, which gives people the chance to apply for a share of a £250,000 prize fund. 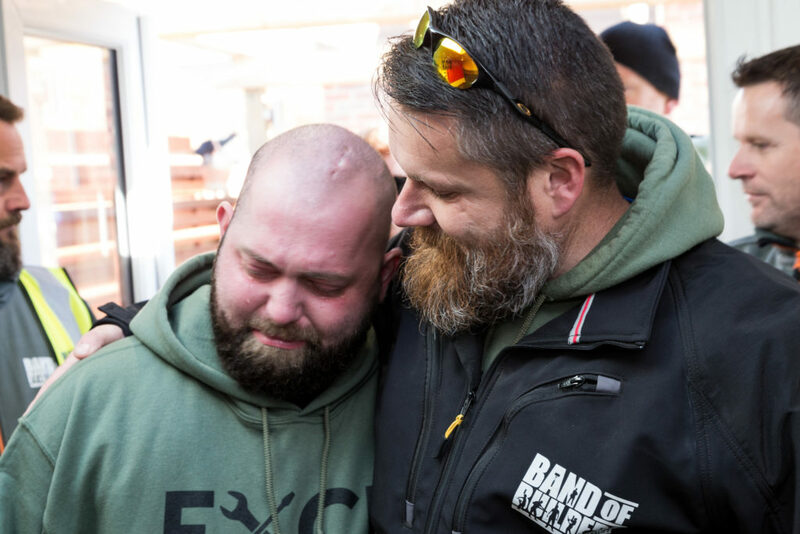 Whether it’s a community project close to their heart or a deserving colleague who needs a helping hand, people can put forward their good cause to win a share of £250,000 in building materials, with two top prizes of up to £50,000.